He’s now a mental conditioning coach with a master’s degree in sports pedagogy with an emphasis in sports psychology from Baylor University. He’s the owner of Coachability, a mentorship program that serves athletes at every level (youth, high school, college, professional and Olympic), all throughout the country. Coachability was created to provide athletes a safe haven they can go to, to talk to someone who has been through what they are going through. It was also created to teach athletes the principles to succeed in sports, and more importantly, in life after sports. It is the mentorship program Tincher wished existed when he was younger. Tincher is also the author of the book “Pitching Against Myself,” released in 2017. 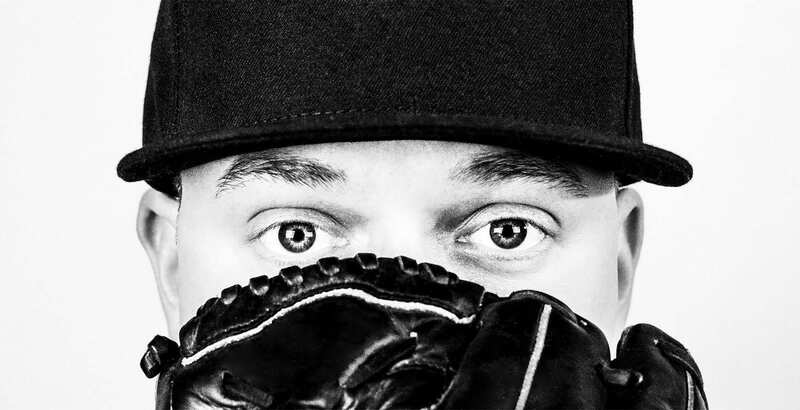 On this episode of the podcast, Tincher shares his powerful story of baseball, success, struggle, depression and why his pursuit of a baseball dream almost caused his life to end. He shares why Jesus is the answer and how his faith helped heal him after multiple suicide attempts, and how he’s now taking his pain and turning it into purpose. If you’re hurting or feel hopeless, please know you’re not alone. We all struggle. We all experience pain. We all need each other. It’s ok to not be ok; it’s not ok to stay that way. Reach out for help, not only for you, but for the many who love you and want you in their lives.